I’ve been using Microsoft Surface book for more than 5 months and this ultrabook is a beast. This is ultra-thin, high-performance laptop with exceptional power and versatility. 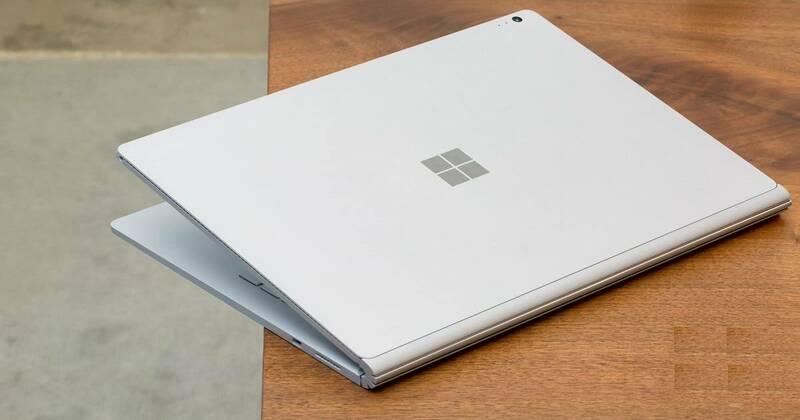 I don’t cover loads of technical specification of the Surface book in this post rather this is a quick review from an IT admin Perspective. To be more precise, this post is all about “Microsoft Surface Book Review from a SCCM Admin”. SCCM admins like me need one powerful machine with loads of storage, memory and processing power. I don’t care much about display quality and other usability options. I should be able to create minimum 2 SCCM CB environments with a couple of clients machines. 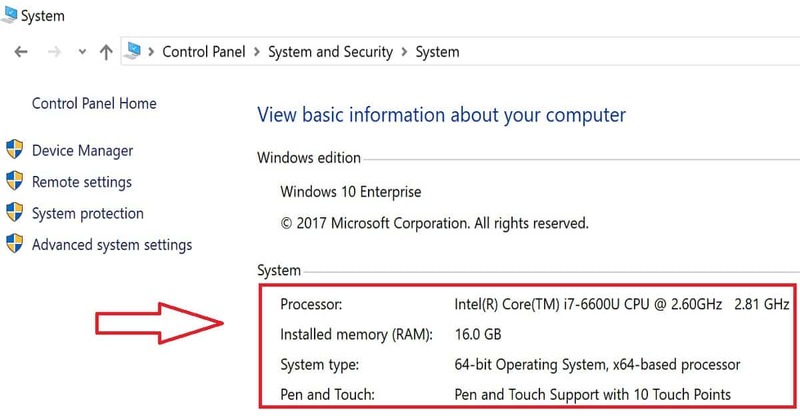 I have purchased the surface book with the following configuration 1 TB, Intel(R) Core(TM) i7-6600U CPU @ 2.60GHz 2.81 GHz and 16.0 GB. 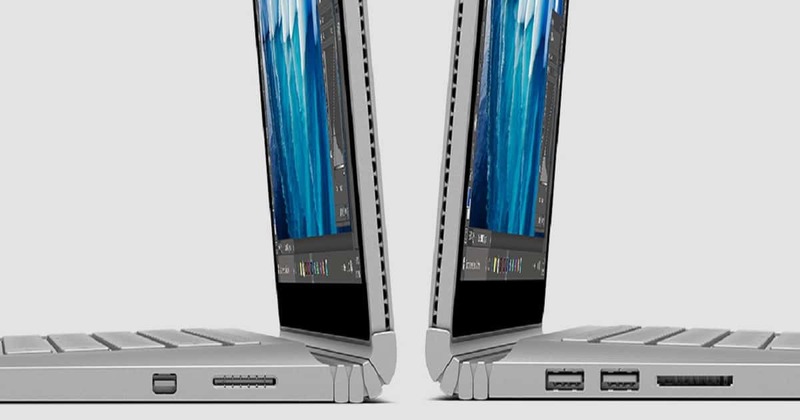 Microsoft Surface Book has two batteries one in the bottom dock and another in the display. Bottom dock battery is the large one, and it gives me 7-8 hours of battery backup. It will give around 3 hours of battery backup if you In the tablet mode. There are two batteries in the surface book. As a tablet, this can be used for continuous 3 hours. The Bigger battery is in the base part, and that will last for 12 hours as Microsoft, but I could see it’s lasting for 7-8 hours. 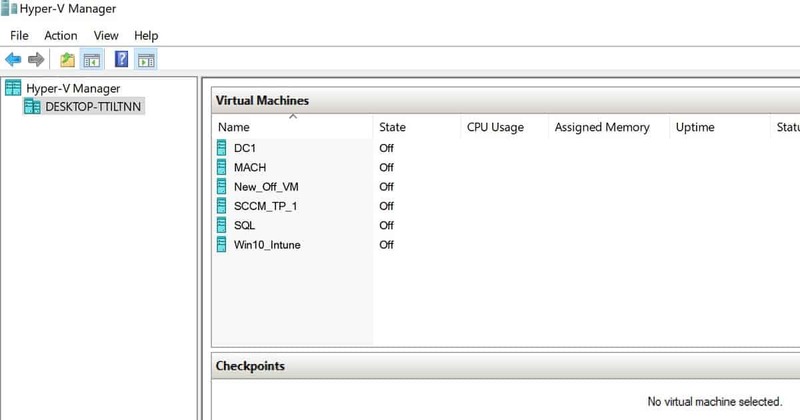 My typical scenario is working with Hyper-V virtual machines. There is one charging connector in the display piece when you use this as a tablet. Trackpads are nice as per my experience. There is some issue with the quality of Wi-Fi hardware in Microsoft Surface Book as per my experience. I use Microsoft Surface Book as my Hyper-V LAB environment apart from my regular use. I have several virtual servers running on this device. The performance of this machine is nice with all hyper machines are running in the background. The biggest advantage of this beast is 1 TB SSD, and the performance of virtual lab machines is improved very much. The biggest advantage for me with this machine is the storage. I used to run out my storage if I keep several virtual machines running. With 1 TB SSD, I can easily overcome this limitation. Surface Pen included with the Surface Book to open OneNote and Cortana, take screenshots, mark up presentations, sign documents, and use art apps. I don’t use surface PEN much, but I feel it’s better than surface pen which I used with Surface 3 and 4. Windows Hello works well with around 95% accuracy. The 13.5-inch screen is very useful for doing technical demos and sharing via online skype meetings etc… 3:2 aspect ratio comes handy when you use Surface Book in tablet mode for reading documents, etc. We need to be bit careful while disconnecting the Keyboard/base dock of Surface Book. To disconnect the base dock, keep pressing DETACH button from the keyboard and a green pop will come on your display when it’s ready to detach. You may need to wait an extra sec before separating the dock. If you wait longer, then it will automatically reattach the base to display. So, you may need to detach button again. There are two power sockets in Microsoft Surface book one is in the base/keyboard part of the device, and another power socket is with the display dock. The power socket in display dock is very handy if you are using this device a tablet.